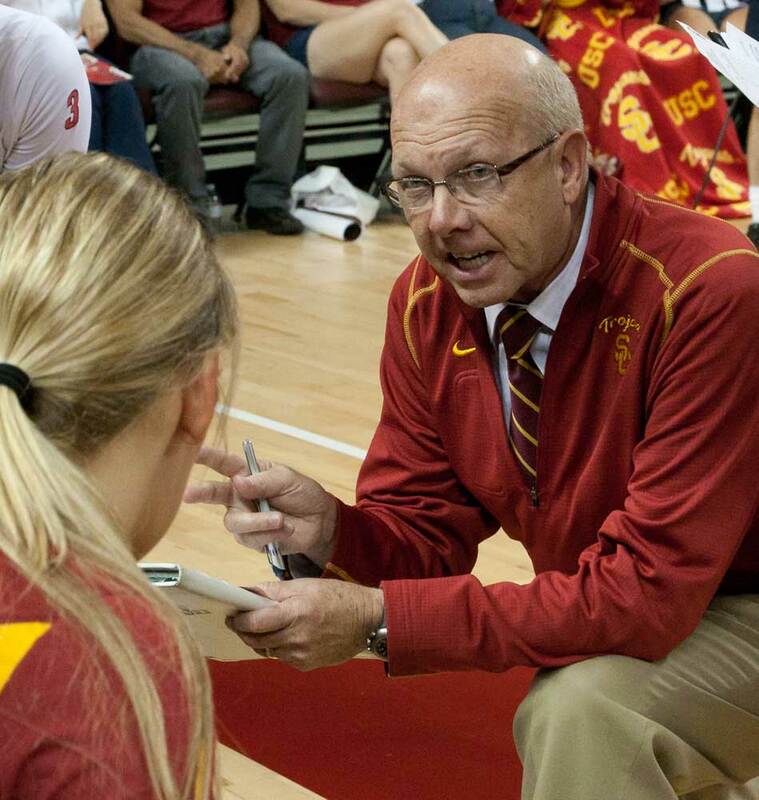 Mick Haley will not be returning in 2018 as head coach of the women’s volleyball program, ending the AVCA Hall of Famer’s illustrious 17-year tenure at USC, Athletic Director Lynn Swann announced on Saturday. 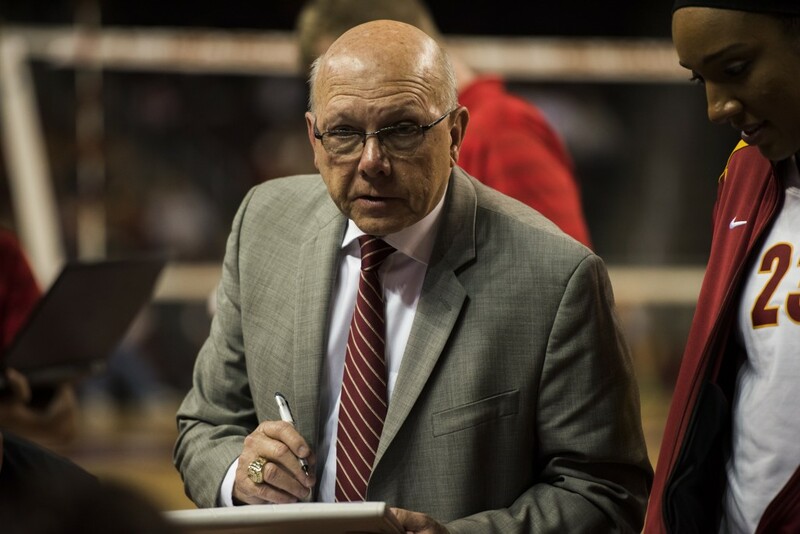 The announcement was an unexpected one after the Women of Troy compiled a 25-10 overall record in Haley’s final campaign, finishing tied for second in the Pac-12 after being picked to finish sixth in the preseason media poll. USC was ranked at No. 14 in the season’s last AVCA Coaches’ Poll and 11th in NCAA RPI. The team reached the regional final of the NCAA Tournament, falling in five sets to eventual runner-up Florida. 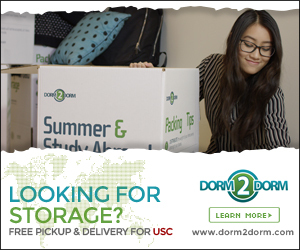 Even after the Women of Troy’s better-than-expected year, USC decided to prematurely terminate Haley’s contract, which ran through June 2018. Haley said he felt Swann had made up his mind before the start of the season. Haley, who is 74 years old, believes he was discriminated against due to his age. He hired an attorney, Chris Ludmer, and filed a complaint before Saturday’s announcement. 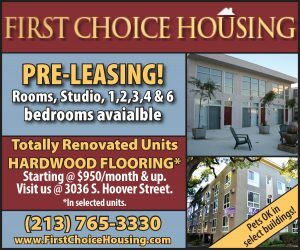 “He believes he was terminated not only because of his age, but in retaliation for him filing an age-discrimination complaint with USC,” Ludmer said to Volleyball.com. Haley said he had asked for a 10-year deal before signing on for five in his previous contract extension talks. “[Senior associate athletic director Donna Heinel] said, ‘Let’s do five, and you can renegotiate your salary and get more money for the next five,’” he said. “I haven’t been getting along with [Heinel] for the last two or three years, and I’ve felt like it’s been an adversarial situation for coaching,” Haley admitted. Haley concludes his Trojan career with a 435-119 record, two national championships and 17 NCAA Tournament berths. 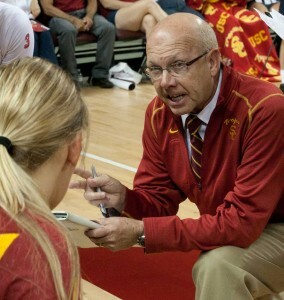 He was named AVCA National Coach of the Year in 2003, when USC won its second consecutive national title in a perfect, 35-0 season. Haley also coached two AVCA National Players of the Year during his tenure: Alex Jupiter became the program’s first-ever winner in 2011, and Samantha Bricio took home the award in 2015. Haley also said that he was upset he couldn’t deliver the news in-person to his players — both current and future, noting that he had 11 commits in the next two years, and he added that he would continue to pursue his legal case but was moving on in his career. Before taking the reins at USC, Haley also won two national championships at Texas, where he coached from 1980 to 1996. Before the Longhorns, Haley guided Kellogg Community College to six national titles (four men’s, two women’s). He was inducted into the Junior College Coaches Hall of Fame for his achievements, in addition to the Kellogg and Texas athletic halls of fame. For good measure, Haley is also a member of the Ball State Athletics Hall of Fame for his time playing as a setter for the Cardinals. But Haley’s decorated career now enters its next chapter. His final match at the Galen Center was a victory: a 3-2 second-round triumph over San Diego in the NCAA Tournament. What in heaven’s name is going on in this University’s athletic department?